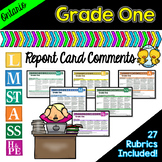 *UPDATE* August 18, 2015: Clipart from mycutegraphics.com added to each poster. 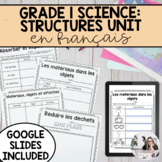 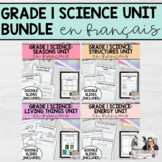 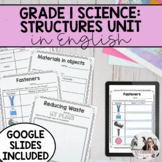 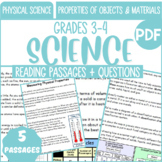 These bright, clear posters will help you and your students keep focused on the Big Ideas throughout your Science Unit. 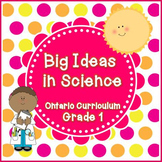 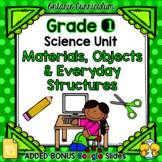 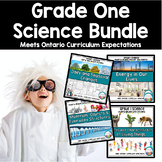 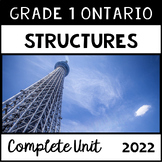 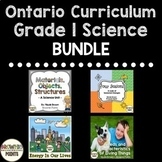 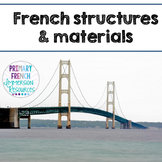 They are aligned to the Ontario Curriculum, though many of the ideas transfer to other curricula.